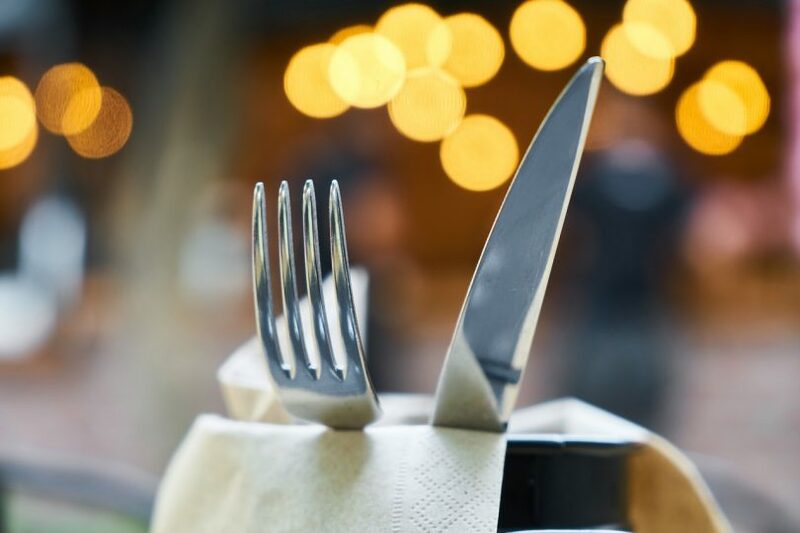 The Food Hygiene Ratings report published by elearning provider High Speed Training analyses data from 250,000 food businesses across the UK, to investigate how regions, towns and cities compare nationally. Shrewsbury attained the highest rating in the West Midlands, with an average of 4.66 out of 5, and was the only West Midlands town to be placed in the top 10. Shropshire Council’s regulatory services inspect food premises and issue the Food Hygiene Ratings used in the report. “I am absolutely delighted with the results from this report. This demonstrates the hard work and commitment of the team who work with businesses to ensure that they meet the requirements of food hygiene law so that food is safe to eat for our customers. It’s now great to see that Shrewsbury is one of the safest places to eat in the West Midlands. “We are very proud of our food industry in Shropshire and our ethos of producing and serving a fantastic variety of home-grown produce. We can also boast that we have some of the best restaurants outside London. “This is great news for Shrewsbury and is testament to the high quality of food establishments operating in the town. High Speed Training took an in-depth look at the Food Hygiene Rating Scheme and aggregated Food Standards Agency data to provide an overall picture of the nation, complete with an interactive map and league tables. For more information and to view the report click here.